A concessionary discount of £5 is available on Individual and Joint Membership where at least one adult is a senior citizen, full-time student, registered disabled or a JS40 cardholder. The Estorick Collection is seeking to build a team of volunteers able to dedicate their time on a regular basis to assist in the day-to-day running of the gallery. We welcome offers of support from anyone interested in gaining an insight into the workings of a popular art gallery. Roles include gallery attendant and front of house duties. Volunteers will be fully trained in the practical aspects of gallery work, the history of the Collection and the artwork it comprises. The recruitment of volunteers is an ongoing process. To find our more download our Volunteer Role Description. As a registered charity the Estorick Collection regularly seeks sponsorship for its programme. 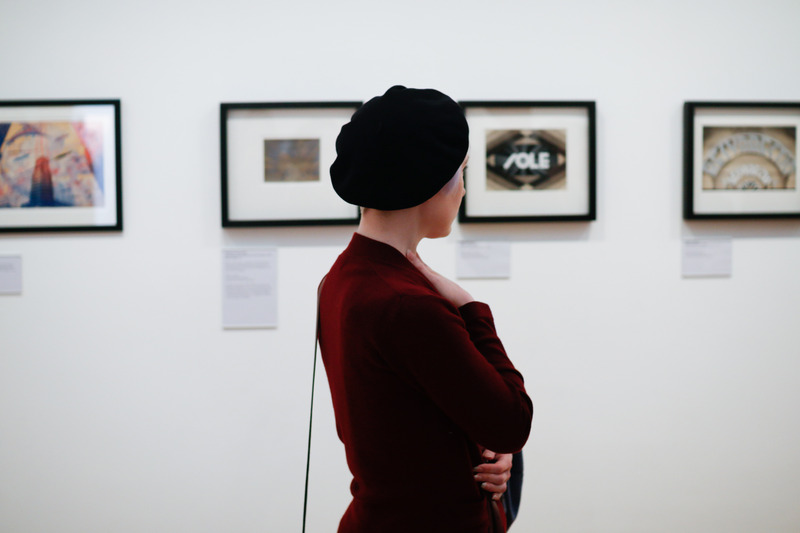 The Estorick Collection has an excellent reputation in the art world and receives extensive publicity for its exhibitions which makes sponsorship of our programme very attractive. We are able to offer sponsors a wealth of benefits. For further information please contact Roberta Cremoncini, Director on +44 20 7704 9522 or use the contact form. All offers made above are subject to removal or change at the discretion of the Estorick Foundation or due to circumstances beyond its control. Free unlimited admission to all exhibitions and the permanent collection. Free use of the specialist art library. Advance mailings of exhibition and event information. 10% discount on purchases over £5 per head in the café and Estorick publications in the shop. * at least one adult must be a senior citizen, full-time student, registered disabled or a JS40 cardholder.